Join us on this total immersion into Tuscany: back roads head into rolling hills and through the fortified medieval villages of an untouched Toscana. 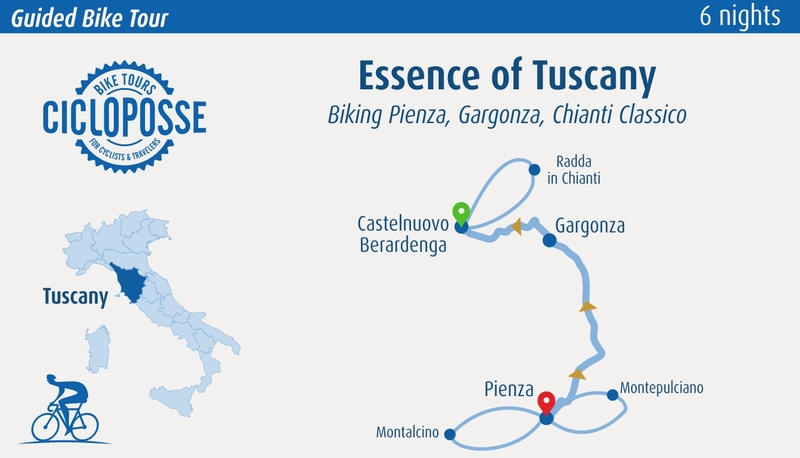 Goal of the bike trip is also enjoy the genuine tuscan cucina: fruity olive oil, pecorino sheep-milk cheese and classic best Tuscany wine: Brunello, that has made Tuscany so famous, Chianti Classico and Vino Nobile. You will taste a selection of our favorite producers during our special events. 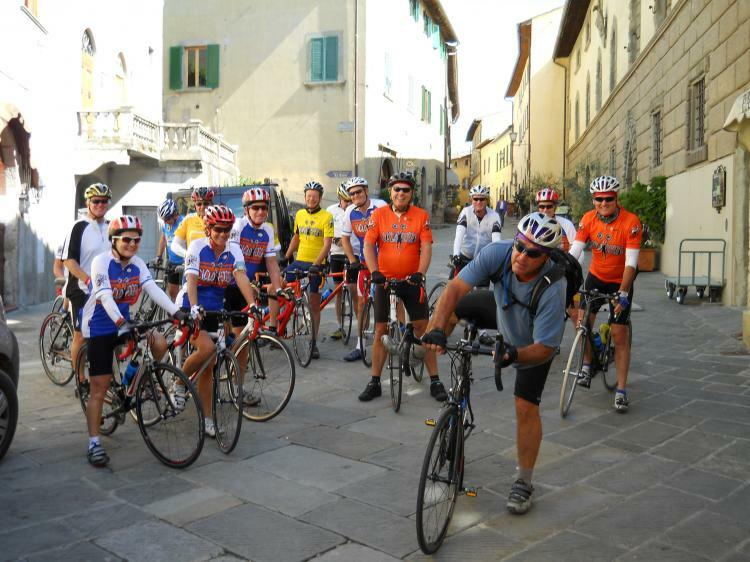 Traveling with a small group of fellow adventurers and Tuscany’s leading biking guide, you’ll enjoy a wonderful combination of nature, culture, cuisine and fun. Meet at Chiusi-Chianciano train station at 12.00 pm (a stop on all major Florence-Rome lines). 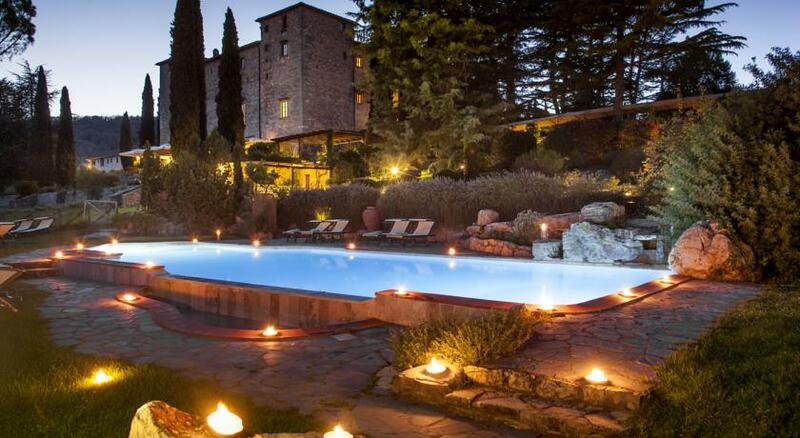 Transfer to Pienza, the most perfect Renaissance town in the world. 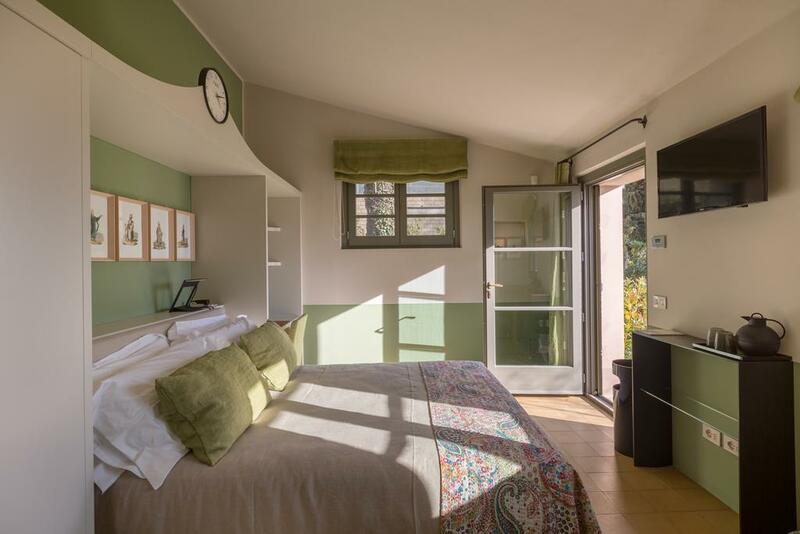 Check into your rooms at your hotel, which occupies a 15th-century convent in the center of town. At 3.00pm Meet your guides during a bike-fitting session and get to know the rest of the group. OPTIONAL (depends on weather conditions and on time taken in the bike fitting) Short ride to Bagno Vignoni: The ancient village is located in the heart of Tuscany, in the Val d'Orcia Natural Park. Thanks to the Via Francigena (which was the main route followed by pilgrims in antiquity who went to Rome), these thermal waters were found and have been used since Roman times. The heart of the village is the "Square of sources", namely a rectangular tank of 16th-century origin, which contains the original source of water that comes from the underground aquifer of volcanic origins. Welcome dinner in the wonderful La bandita townhouse Pienza, where you will taste special homemade pasta. Start your day with a pleasant downhill, You’ll follow a route that winds through a scenic landscape checkered with vineyards, cypresses, and medieval village. This is where “the English Patient” was filmed. 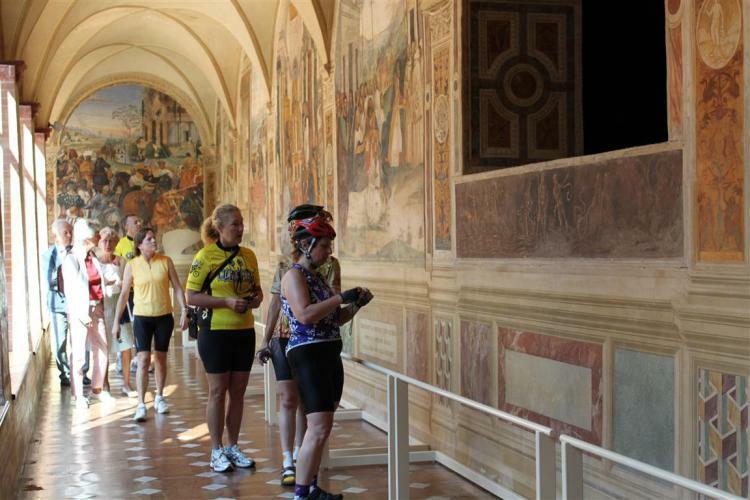 Among the sites you’ll ride through there are the hilltop villages of Castelmuzio and Petroio. 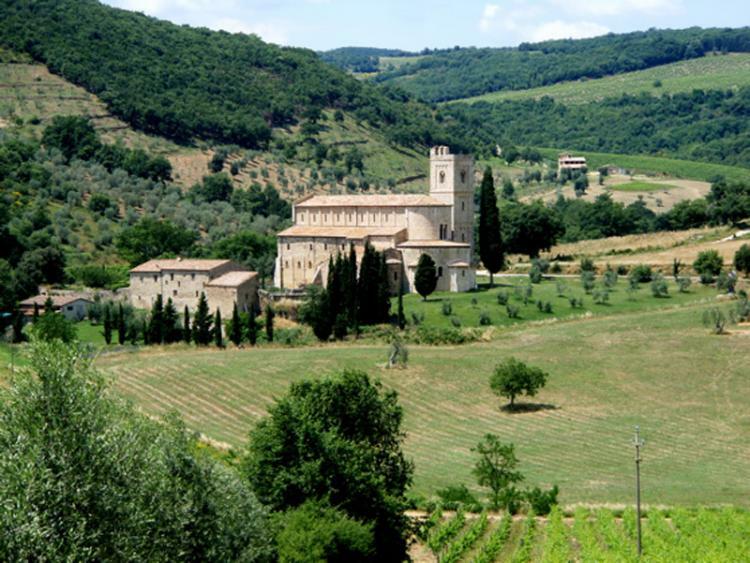 Today’s ride will take you to Montepulciano, which is famous for the production of Vino Nobile di Montepulciano. After a stroll about the medieval streets of this village, you can stop to visit one of the typical wine cellars in town, the oldest one which is situated under the Ricci Palace. Back to Pienza through Monticchiello, another hilltop village! Today we'll start out on a long descent into the rolling green pastures of the Val d'Orcia: You are now at Parco Naturale e Artistico della Val d’Orcia, an Unesco site with this main justification: “ The Val d’Orcia is an exceptional reflection of the way the landscape was re-written in Renaissance times to reflect the ideals of good governance and to create an aesthetically pleasing pictures.” Imagine cycling up and down in a scene from painting... Along the way face the hearty uphill to Castiglione d'Orcia, with the imposing Rocca A Tentennano. After a rest, enjoy a long downhill to Sant'Antimo Abbey , your next stop: if you have luck, you will hear the monks chanting. 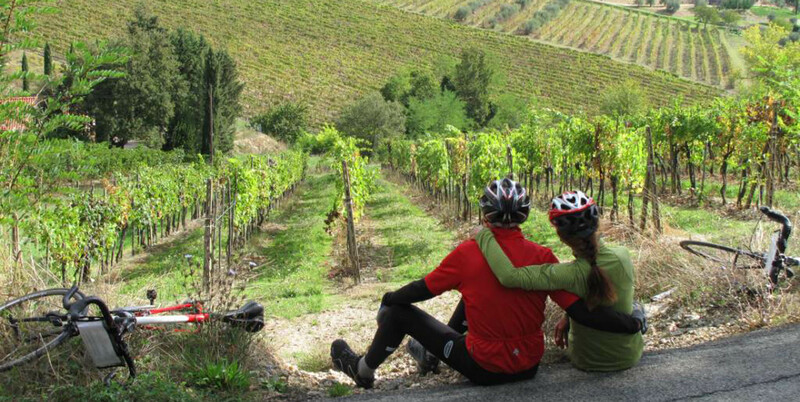 On your way to the Etruscan village and wine town of Montalcino you’ll pedal through magnificent vineyards. 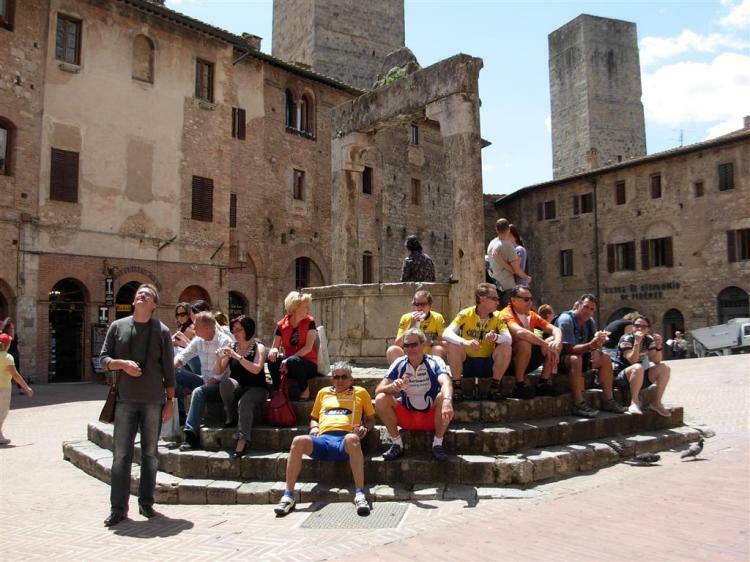 It is a fortified town which was used as a shelter by Siena nobles during the 16th Century. 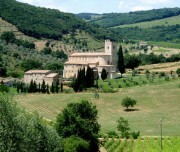 Today it is even more famous thanks to the production of one of Italy's premier fine red wines, Brunello di Montalcino. 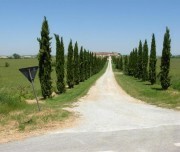 Let’s go to Corte Pavone an organic-biodynamic winery for wine tasting. Your detailed directions will take you through typical postcard scenery of Tuscany, Italy’s most photographed region—for good reasons. 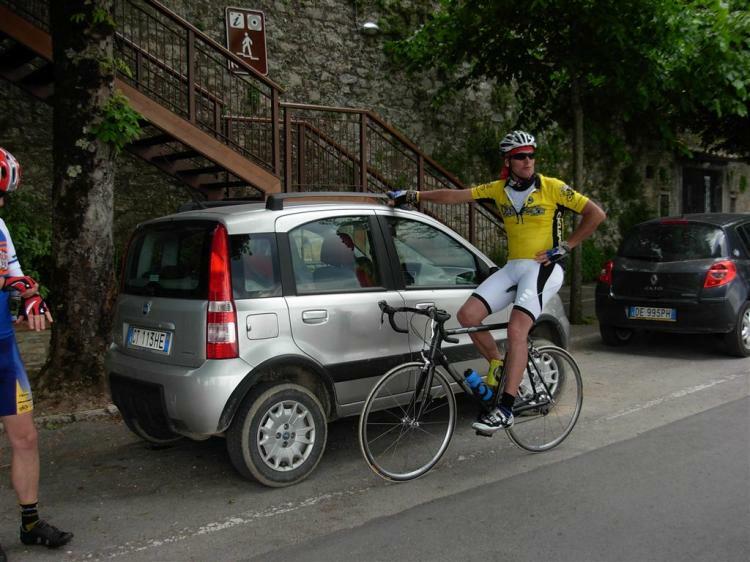 Following a picturesque road, you’ll ride by Castelmuzio, Trequanda. Afterwards, you'll travel through the fascinating area called Le Crete, Tuscany's answer to the Badlands, with strange rock formations and lone farmhouses flanked by twin cypress trees. Here the verdant hills give way to little domes of clay and Tuscany reveals another face of its identity, an unusual, almost lunar landscape of chalk cliffs and gullies soaked in a primeval atmosphere. Cycle in the valley for a while and reach Lucignano, a small village that represents one of the more extraordinary examples of medieval urban planning for its system of elliptic rings arrived intact over the centuries. Destination is a real castle restored – its magical! Pedaling north, we'll whisk past a pair of typical southern Tuscany towns and make a stop at Castelnuovo Berardenga, a medieval town that marks the gateway to Chianti country. 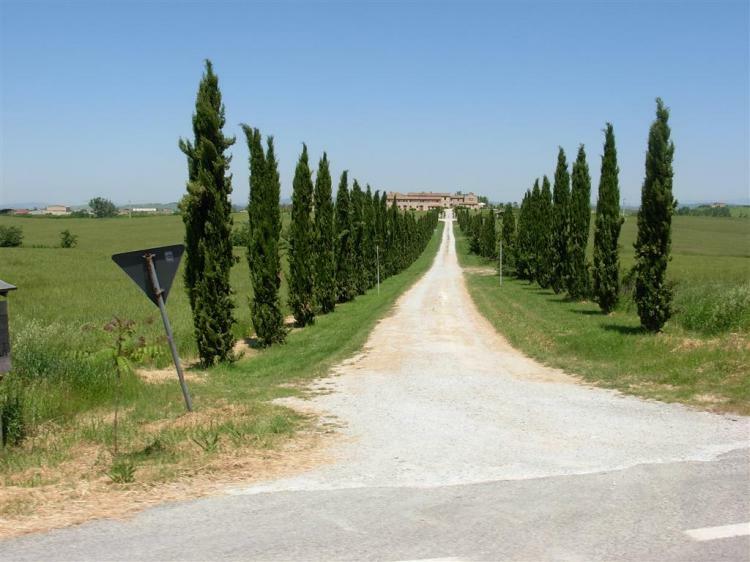 From here you will ride inside the vineyard of famous chianti classico wine passing through many little hamlet. Not-to-be-missed is Castello di Brolio, a castle and winery, home of Barone Ricasoli and his world-renowned wine – where you will enjoy an amazing wine tour. After nice gentle downhill wait for you to reach Gaiole, a lively town located along the river Massellone and home to the annual l'Eroica vintage (pre-1987 steel frame) bicycle race the up and down and get to your Castle-hotel on the border of this hill town. Enjoy the farewell breakafst and wander in Siena! A440 offers hospitality to all those looking for a chance to relax in one of the most delightful landscapes in all of Tuscany. But the real reason for it is that it is different than everything else because of the building’s modernity — making it stand out in a setting where everything else harks to the past and tradition — and for the uniqueness of the projects connected to music. Airfare to Italy, train to Chiusi, transfer on Day 7, 5 lunches, 2 dinners, alcoholic/non-alcoholic beverages, gratuities, travel insurance, laundry expenses and items of a personal nature. It was for us an unforgettable trip full of surprises end experiences. Neither Javier nor I had ever been to that part of Italy and we thought it is extremly beatiful for its sights , Architecture and culture, not to forget the delicious italian food. Traveling arround in a bike was allso new for us, and by the end of the trip we were convinced it is one of the most beatiful, fun and healthy ways to se the World. Well there is lots to say, but most important: Thank you and congratulations on your work. We will allso be recomending Cicloposse to all our friends.